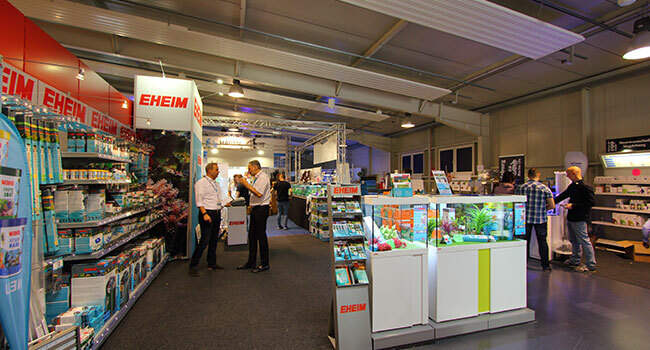 2018 the trade show „Tierwelt“ is organizing a special exhibition all about the world of aquaristics. 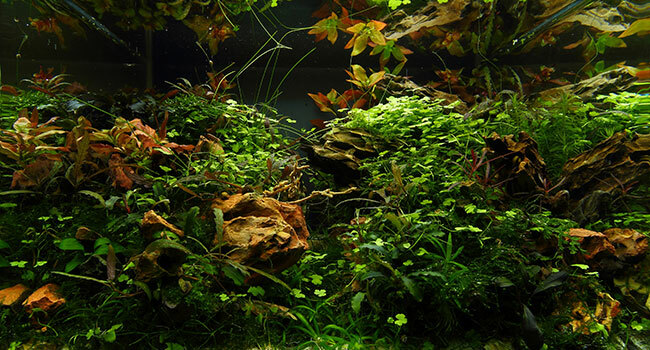 Exhibitors will offer live freshwater fish, all different types of aquariums, beautiful freshwater plants and all kind of necessary equipment. 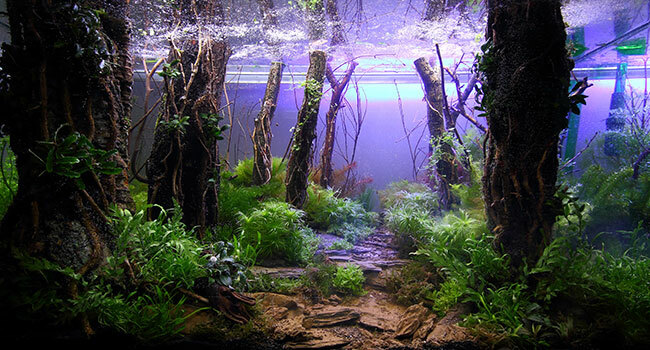 As a highlight of the show some of the best German aquascapers will perform live demonstrations and workshops. 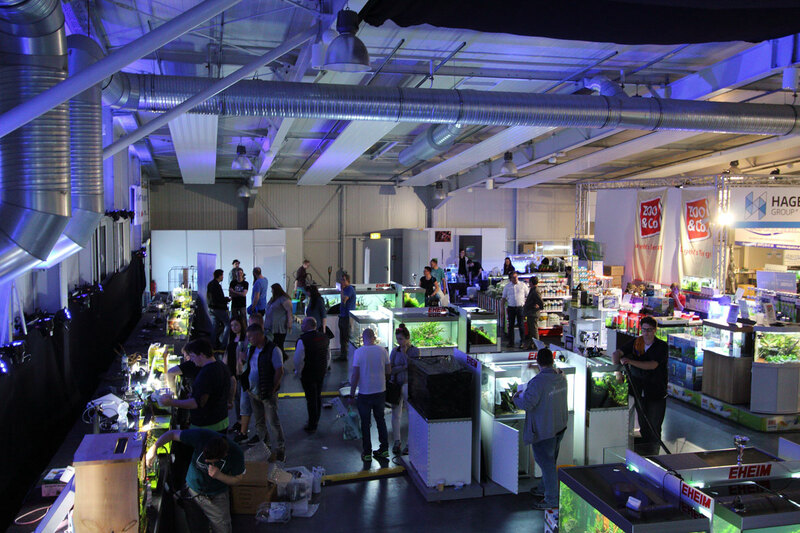 Dear visitors of the “Tierwelt”, this year the exhibition hall number 3 is fully dedicated to aquarium hobby. 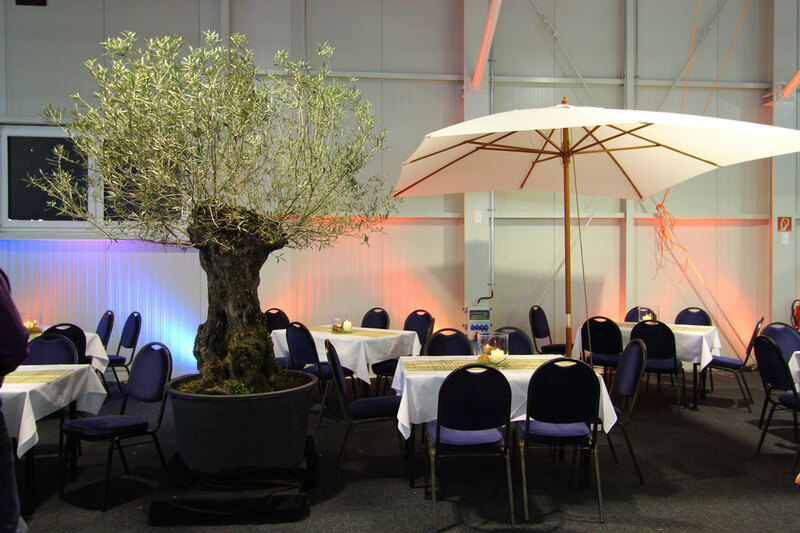 Make use of great offers and special deals during the trade show. 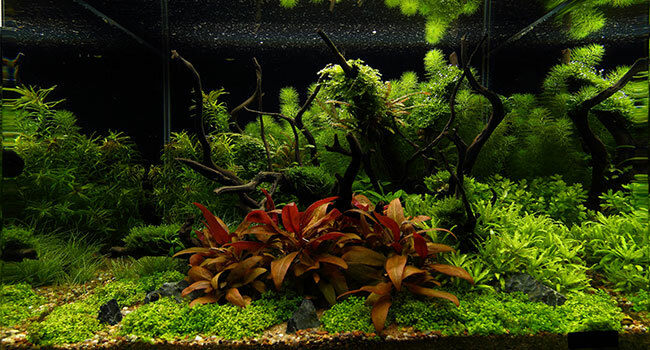 Get in touch with representatives of the leading aquarium industry companies and get inspired by the numerous display aquariums with beautiful fish and shrimp. 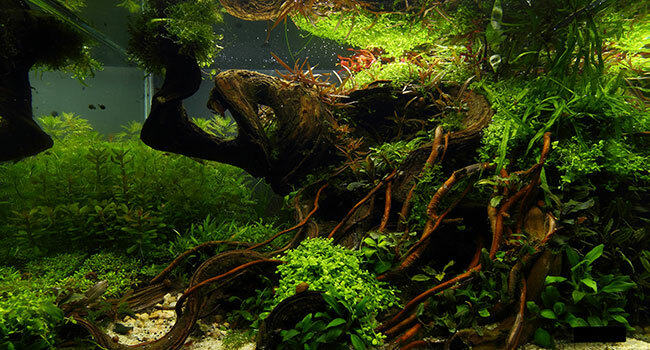 The World of Aquaristics is awaiting you. 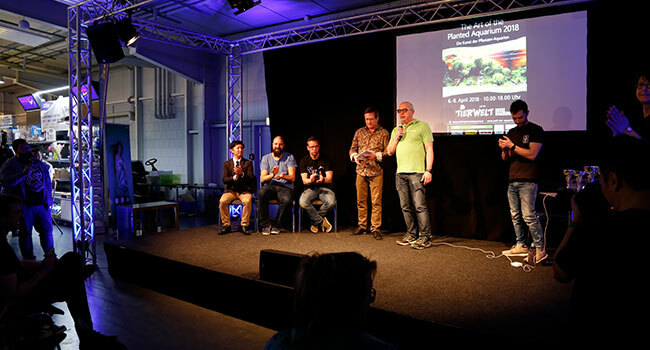 The “Tierwelt” trade show happens once a year and is taking place at the exhibition Magdeburg. As usually you will see the newest trends from the pet industry. 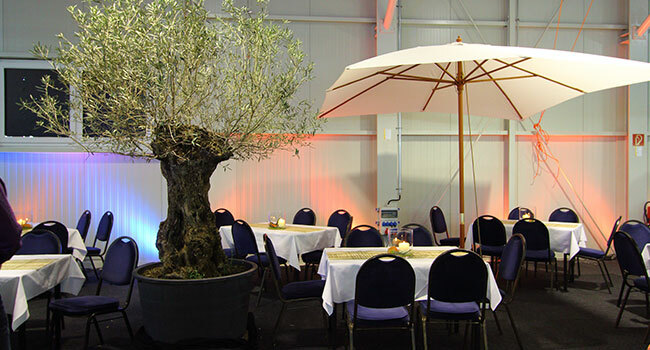 In the hall number 1 and 2 you will find everything for cats, dogs and horses as well as numerous shows and contests. 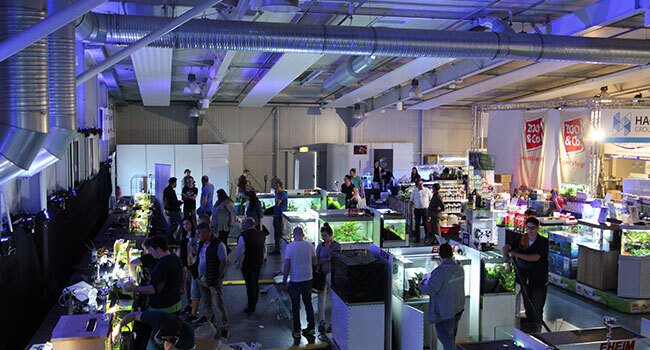 The tradeshow begins April 6th and is open until April 8th. Everyday from 10am until 6 pm. Regular daily ticket is 6€. Discounted daily ticket is 5€ and each animal (cat/dog) you bring with you is 0,50€. from April 6th until 8th 2018 at the Tierwelt in Magdeburg. are two reasons to celebrate! 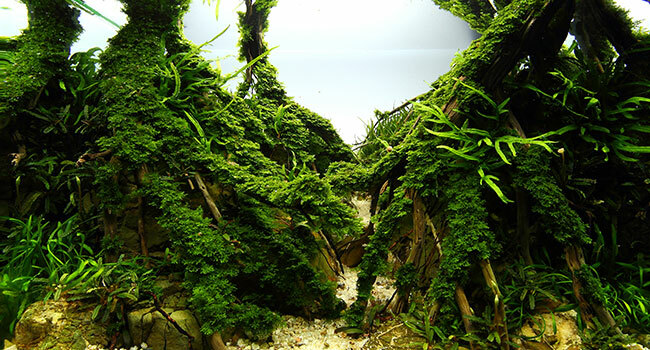 for both visitors and aquascapers. the number of participants in 2018 is going to be limited. Also we are going to have a complete new Judges board. More info on the Jury members coming soon. The Prize money has been adjusted to number of participants. Live Category will be replaced with Special awards in both Nano and XL categories. The XL contest fee now does not include the hotel stay, and the fee has been significantly lowered. Please find attached a list of hotels. Further we are proud to announce, special guests from Asia in the Jury and for workshops as well other educational activities. More news on this later. 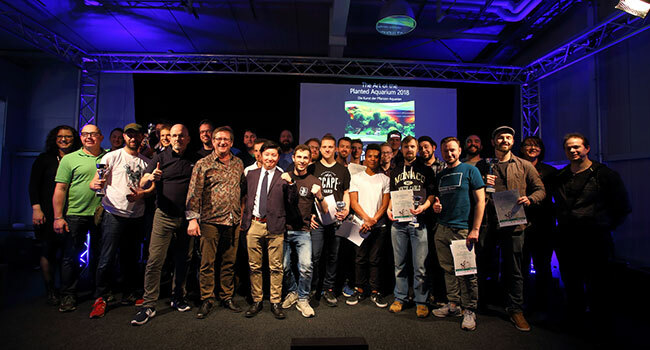 The awarding ceremony 2018 will take place on Sunday during a public presentation. 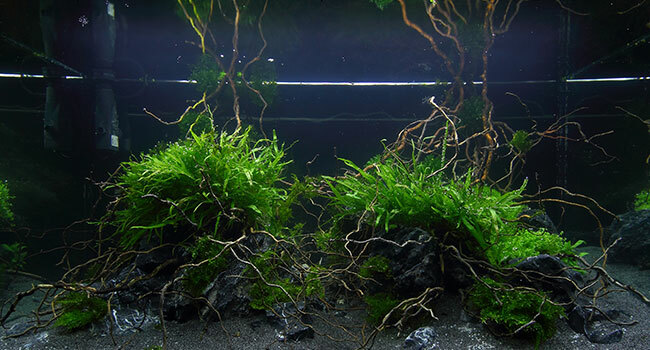 On Saturday we will of course organize a "Meet and Greet" event for all aquascapers under the motto "10 years the Art of the Planted Aquarium"
Location and Time to be advised based on number of registrations. 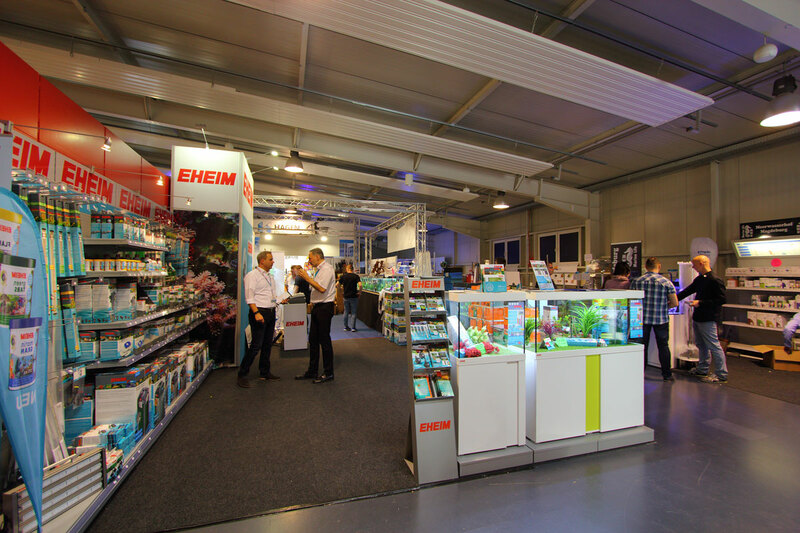 We again have the entire hall 3 just for aquaristics. The Rules for both categories remain unchanged. 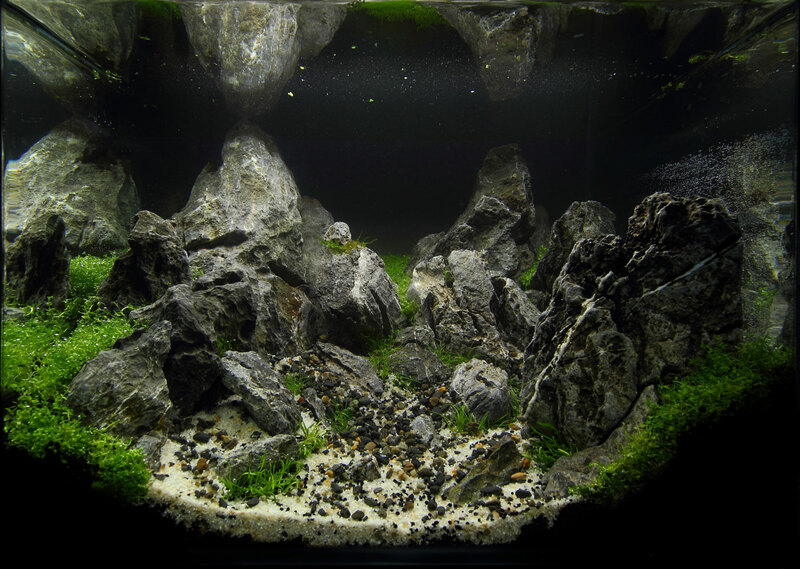 Nano 35liter Dennerle scapers tank and XL250 liter Eheim. 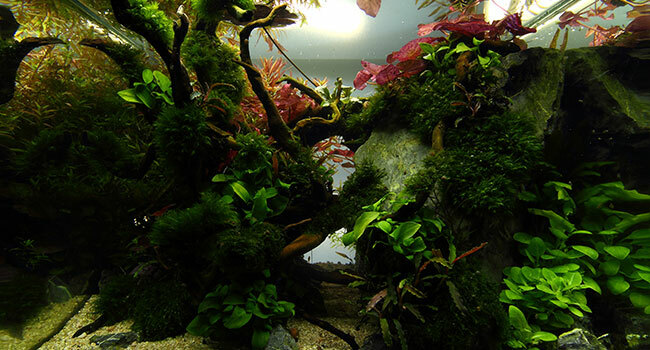 From 6th till 8th of April 2018 the 10th anniversary edition of the Art of the Planted Aquarium is going to take place at the Tierwelt in Magdeburg. 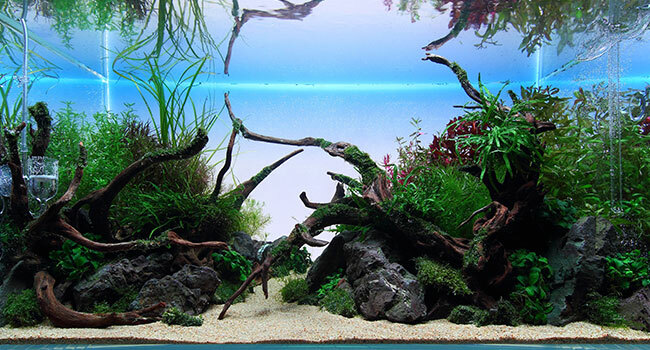 Since 2008 this contest is an important annual event among all european aquascapers. 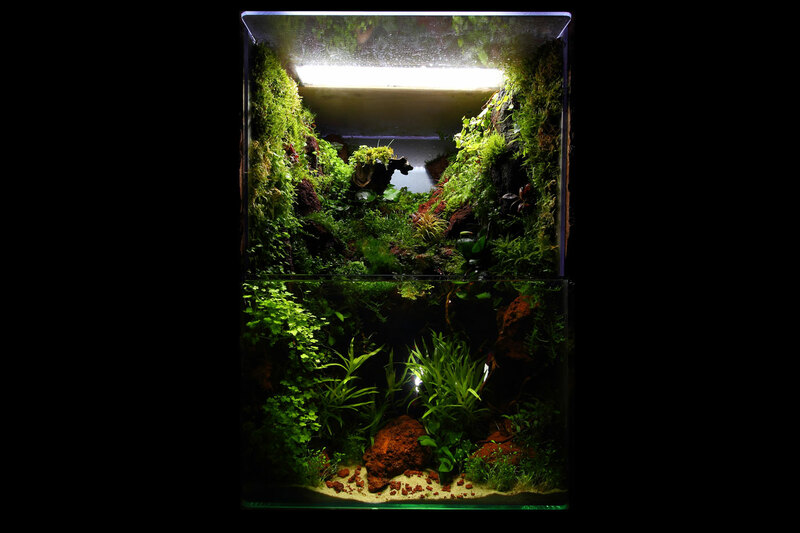 "the World of the aquaristics"
- NANO Contest 35 Liter 40x32x28 cm. 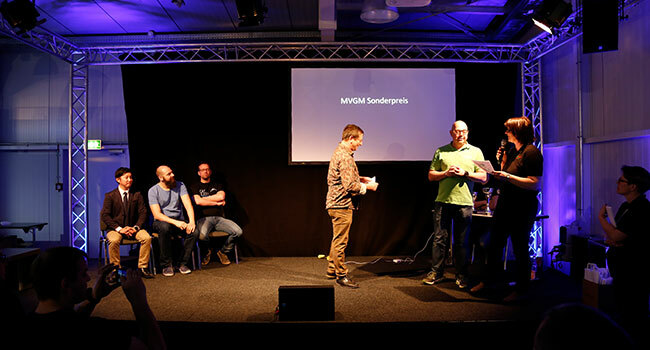 The participants compete against each other. 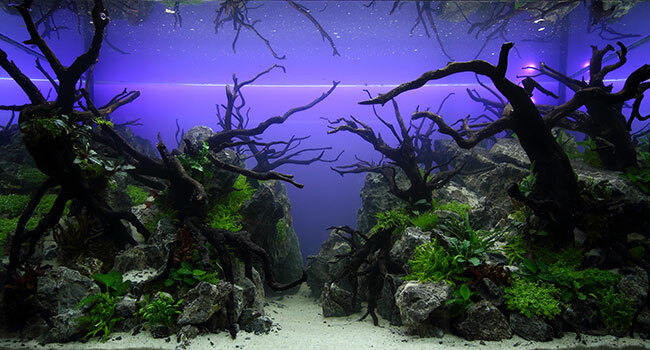 In the given time the aquariums have to be scaped and prepared at its best for an international Judges board committee. 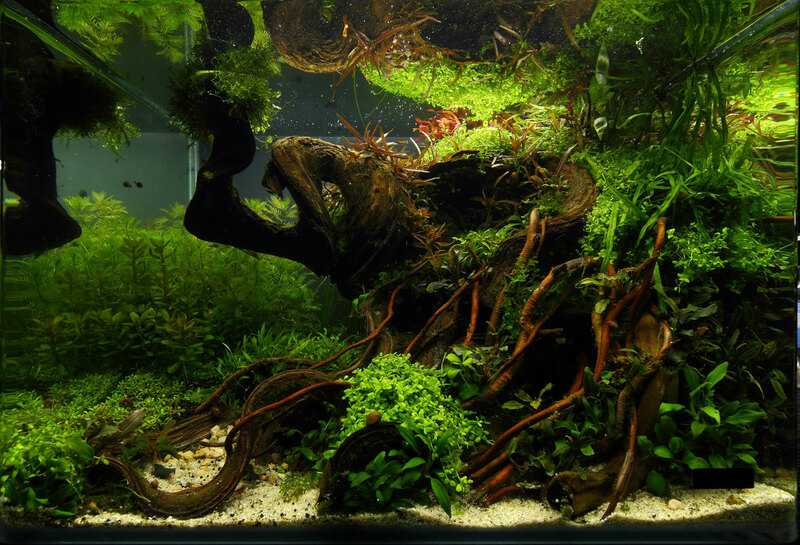 No creativity limits, but keep in mind the focus is on "Planted Aquariums". 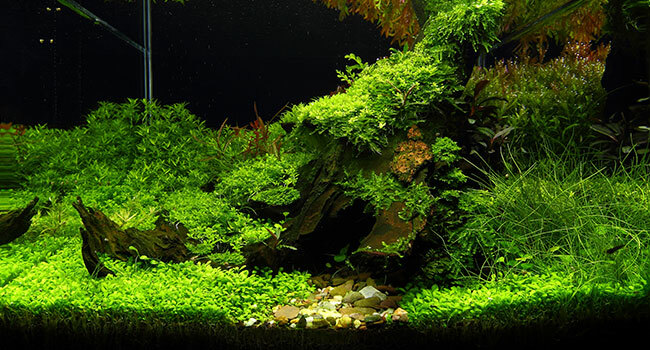 The Judging criteria are as following: originality, composition, harmony of the planting, hardscape, condition of the plants, use of space, impression and long-term capability. No styles are preferred. To protect our sponsors no third-party advertising on the tanks is allowed! 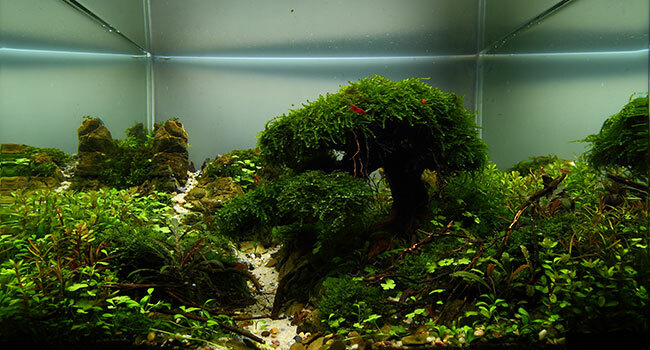 The international judges will judge the aquariums on Saturday the 7th April starting at 5pm. The awarding ceremony will take place on Sunday the 8th of April 2018 in the Hall 3. Each participant will receive a certificate of achievement and the winners ranking 1-3 in both catgories honor trophy awards. The prize money has been adjusted to the number of participants. 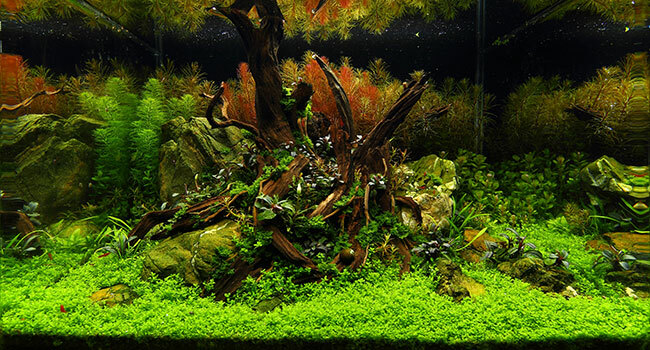 This said, we're proudly offering a total price money of total 5500€! 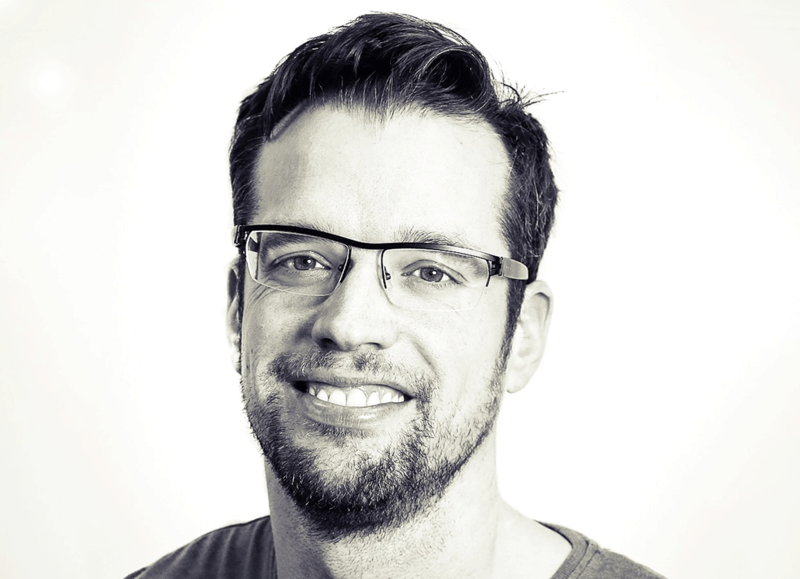 Nano category fee is € 145,00 and XL category € 95,00. 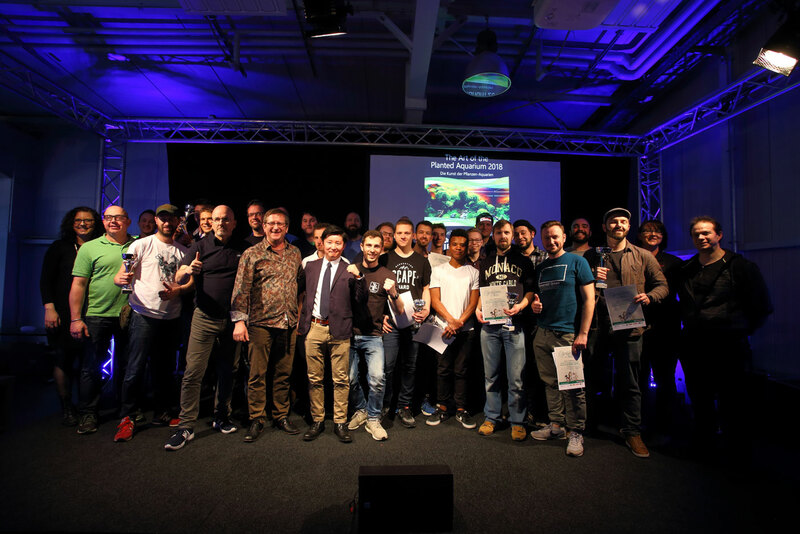 If you participate in both categories you only pay a total fee of € 215,00 and save some extra money. 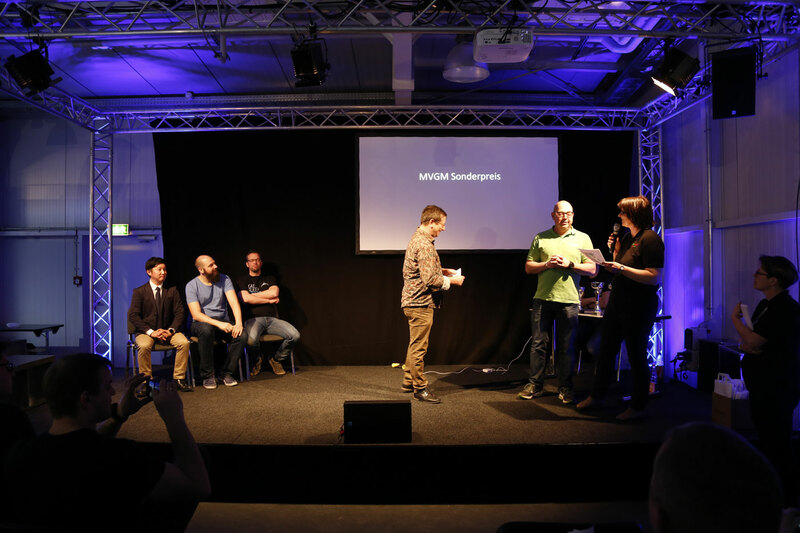 Of course, you will again receive 2 free entrance tickets for all days. 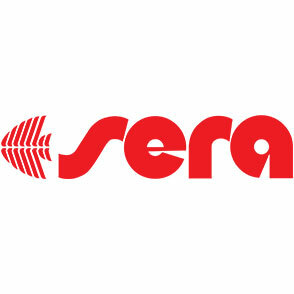 For a hassle-free delivery of all your goods, you will receive a special car-ticket, allowing you to drive as close as the doors of the building. Also, valid last day to load all your things back in the car. 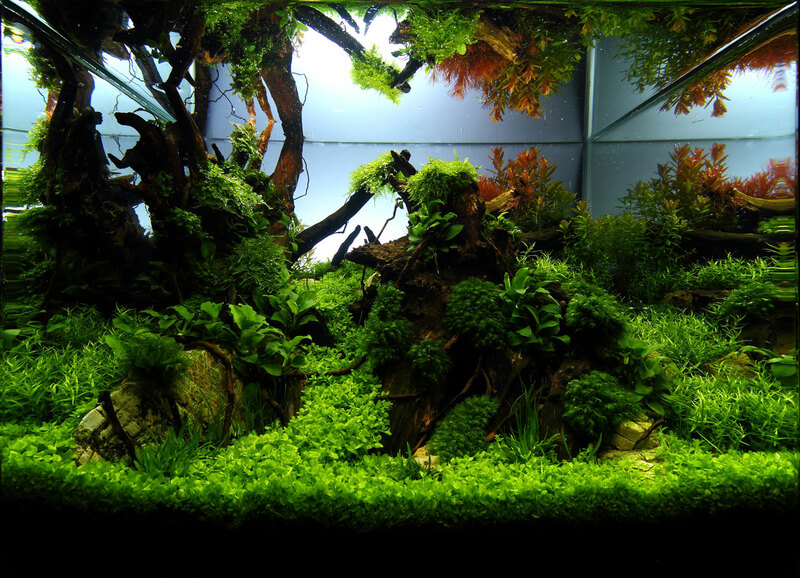 The participants have time from Friday the 6th of April 10am, until Saturday the 7th of April 5pm to prepare their aquariums. 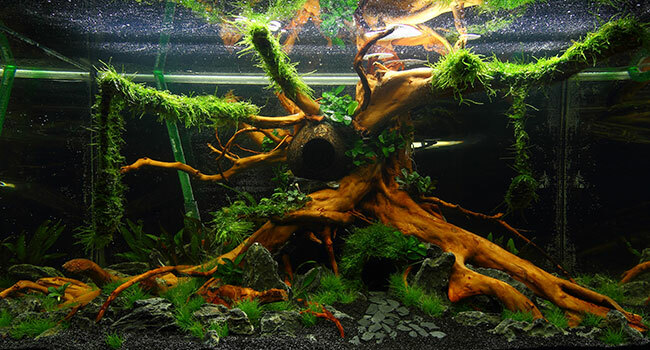 You will have to scape this aquarium at the event. However, you are allowed to prepare as much or as little as you want at home. 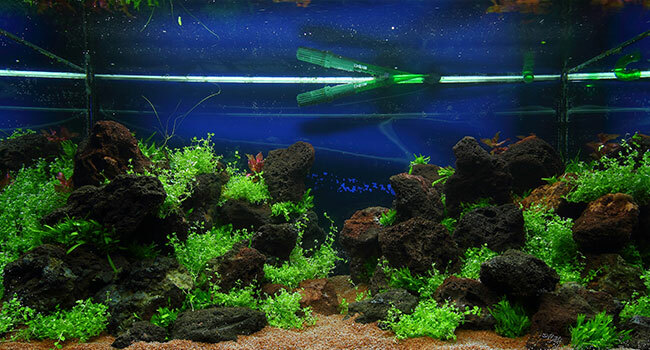 The aquariums are Eheim Proxima 250liters sized 100x50x50 without the middle joint and provided fully equipped with filters and lights. 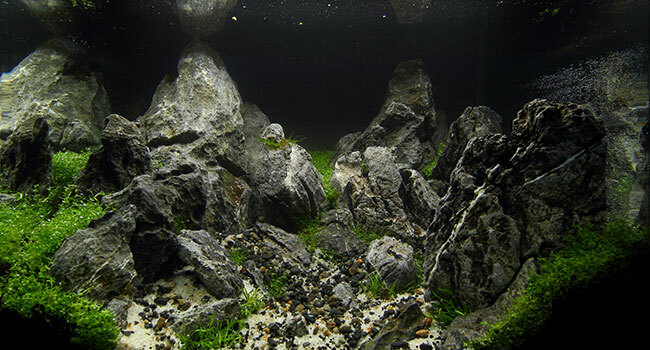 Each participant brings his own hardscape and plants with him. Background film can be provided on request. One can also use his own background. 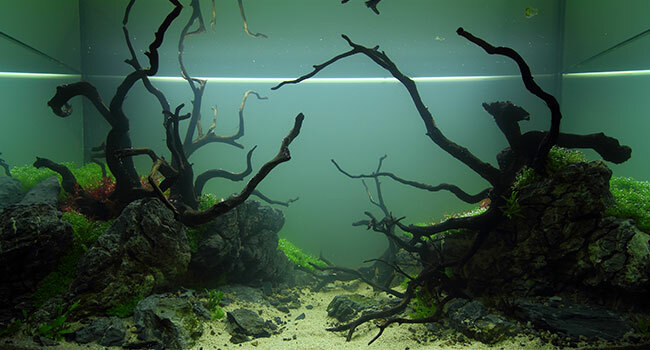 Once the layout is complete, the organization team will help fill the aquarium with tempered water. Substrate is provided by Dennerle. Please make your choice if required on the registration form. 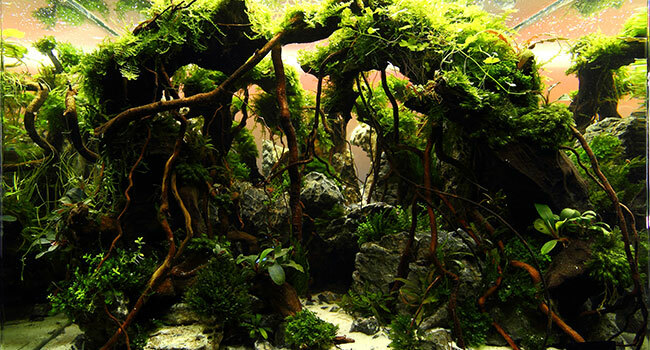 For the judging period, one is not allowed to change original light. 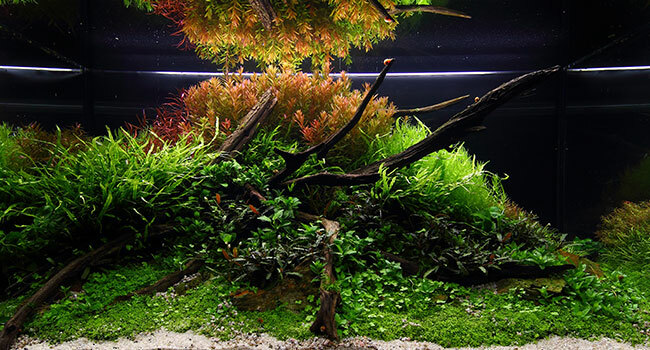 However, before and after it is up to the contestant to install additional technique such as UVC Co2 etc. 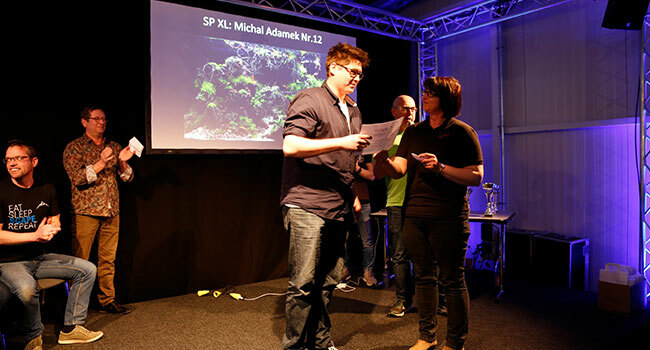 The participant agrees to keep his work on display until Sunday 5pm. 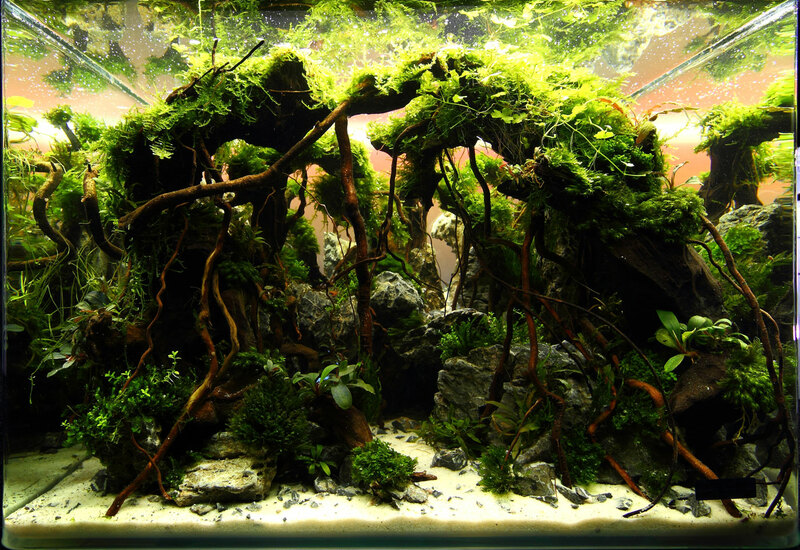 This category participation fee is € 95,00 and you will be scaping an Eheim Proxima 250 Liter tank. 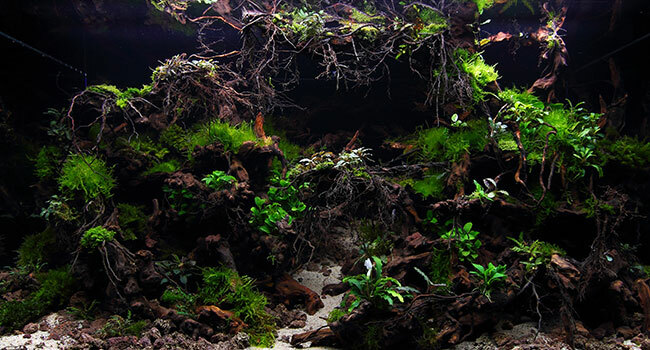 In any case, by participating in the XL-category you get the ultimate chance to buy the complete Eheim Proxima 250 incl. 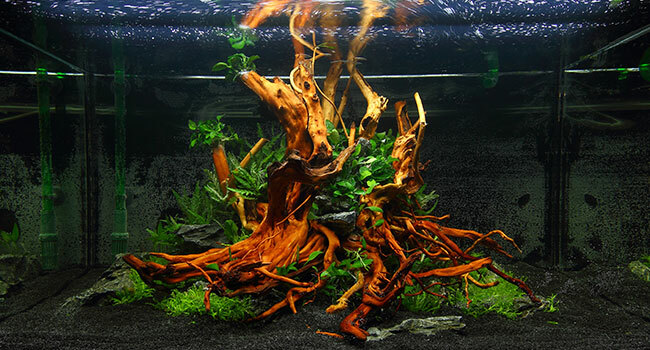 Eheim canister Filter and Lightning (T5 system) for only extra € 199,00. Keep in mind, the complete package is worth more than € 700,00. 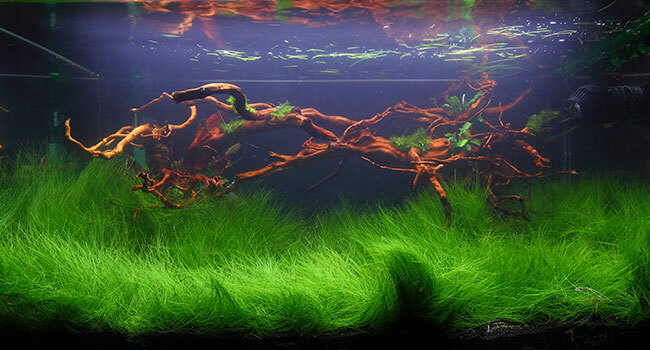 Pro Tip: Many aquascapers make use of the opportunity to sell their complete setup aquarium right at the fair, not only getting the participation and the extra fee back, but also making some extra money on top. How cool is that? Be smart and announce it through social media, make sure it sold even before the event has even started. Please check you want to make use of this option on your registration form. 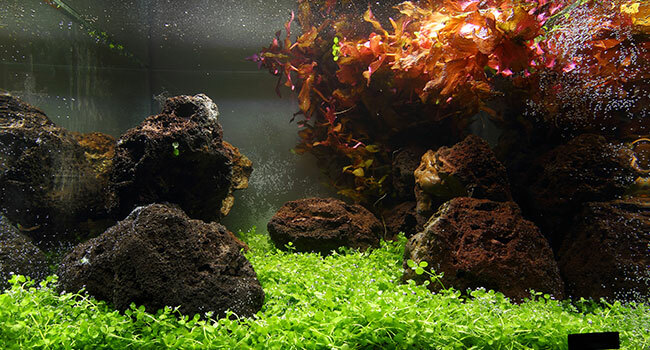 The Aquarium as a Dennerle 35l scapers tank, equipped with the scapers flow external filter and 18watt trocal LED light. 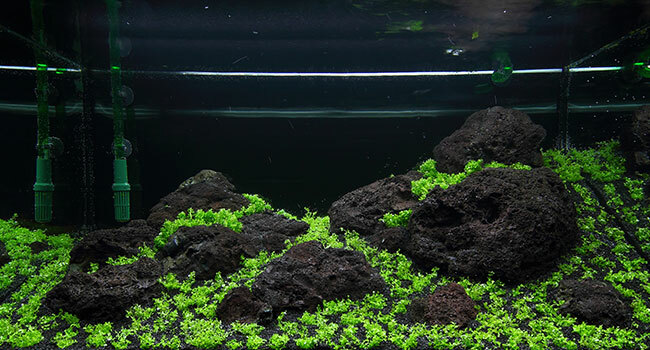 You can scape the tank live or you can have it shipped free of charge your way in advance to prepare at home. This will happen as soon as you have paid your participation fee. In case you already have a Scapers-Tank yourself, you can pick this one for free as you attend the event. If you want you can display your work without filter. 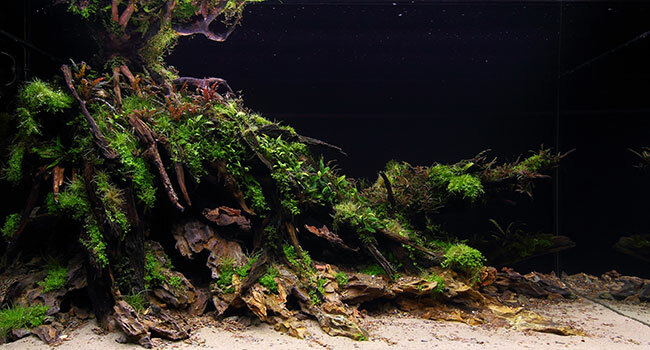 For a participation fee as little as only € 145,00 you will receive a Dennerle Scapers-Tank (35 Liter), but this time with the new upgraded Trocal LED 18 Watt lightning system. Making this setup being worth a total of € 300,00! I'm very happy and proud to announce that we are going to have friends from Japan with us. 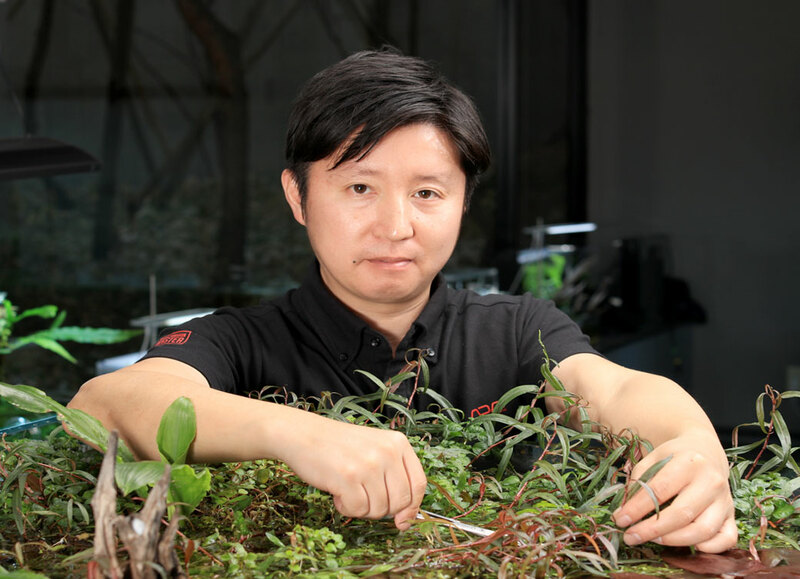 With us this year is going to be Mr.Yusuke Homma from ADA Japan. 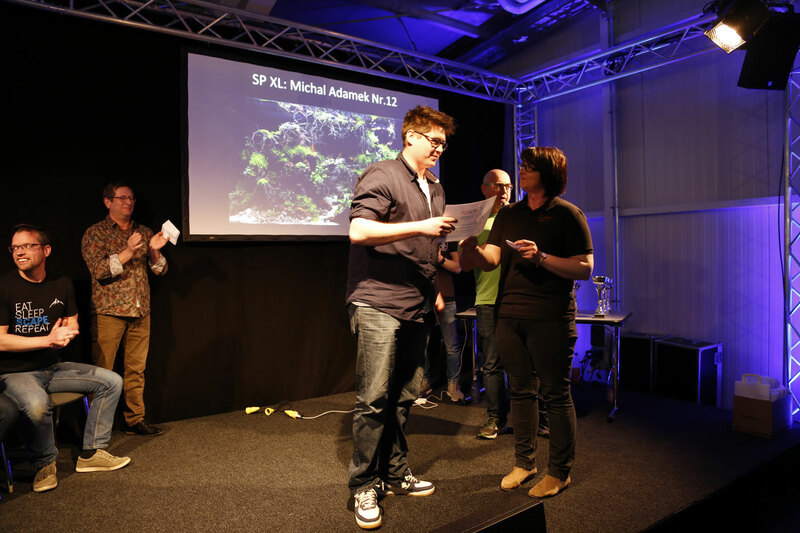 He will not only join the judges board, but will also perform a in depth Nature Aquarium Seminar on the big booth of the trade show. Thank you, ADA Germany. 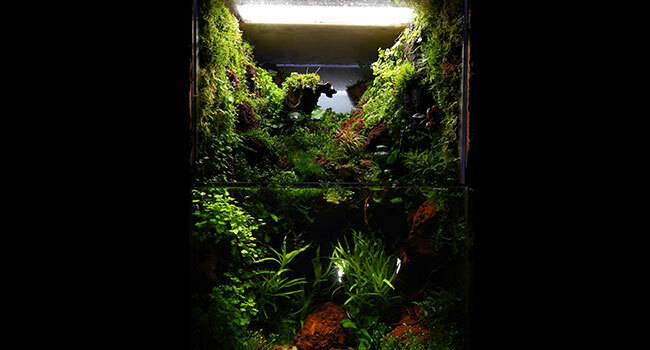 Yusuke Homma had trained under Takashi Amano since 1994, and learnt Amano’s philosophy of nature while working as his layout-making and photography assistant. 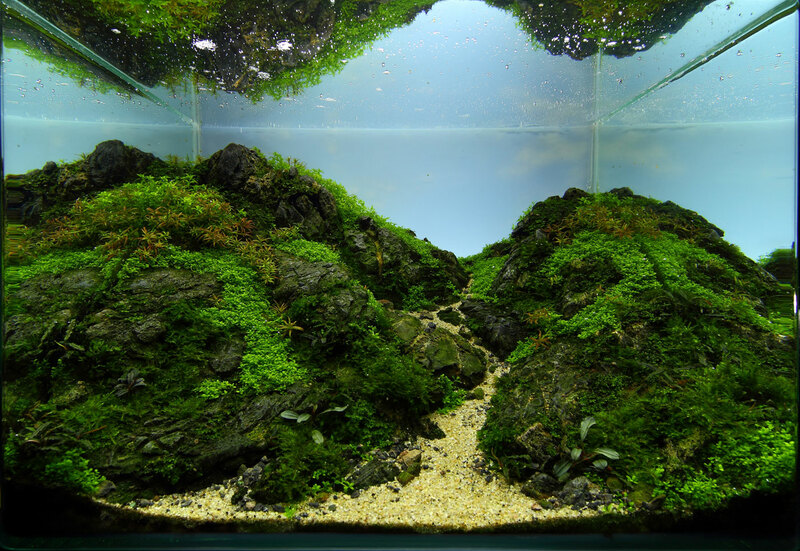 Homma has created a number of displayed plated tanks in Nature Aquarium Gallery as one of ADA’s representative aquascaping creators. Pursuing the motto of “Learn from Nature”, he goes into mountains for taking scenery photographs in whatever free time he can find. 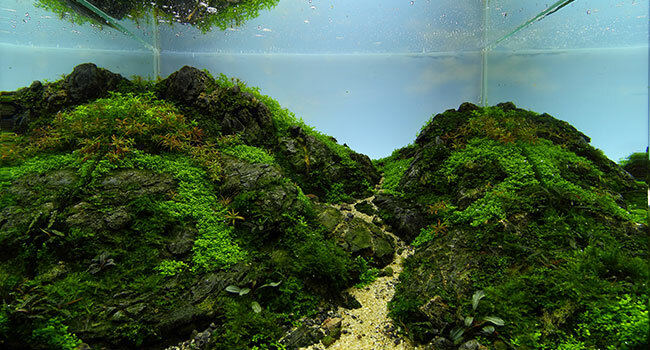 During the exhibition in Magdeburg Mr. Yusuke Homma will perform an aquascaping demonstration. 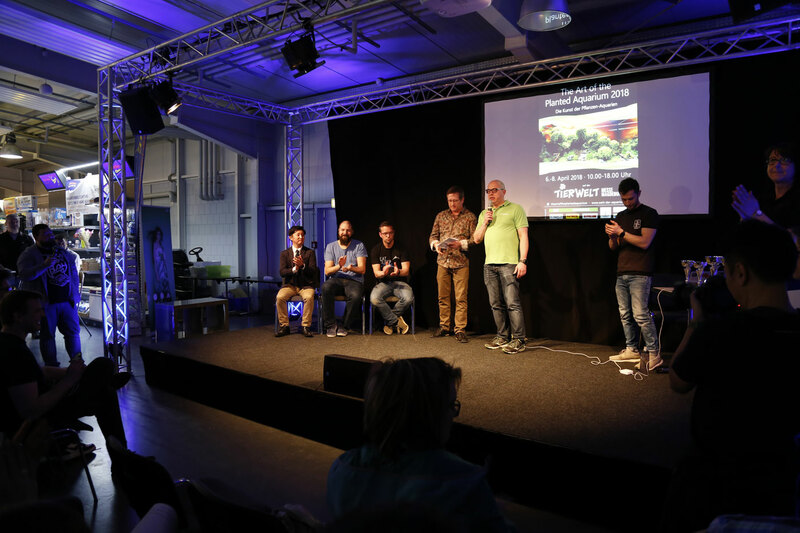 The event is hosted by ADA Deutschland. 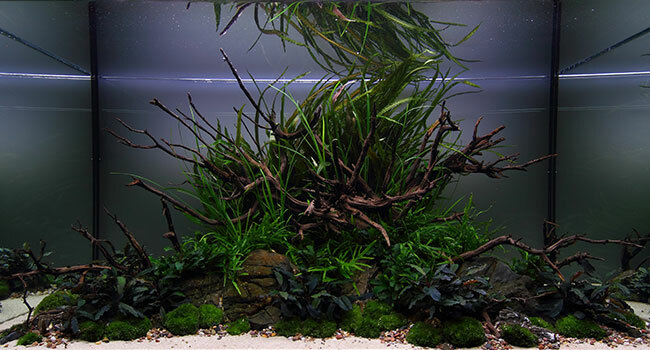 Tobias Coring loves aquascaping and aquatic plants and is founder of the largest German-speaking aquascaping and aquatic plant community Flowgrow.de. 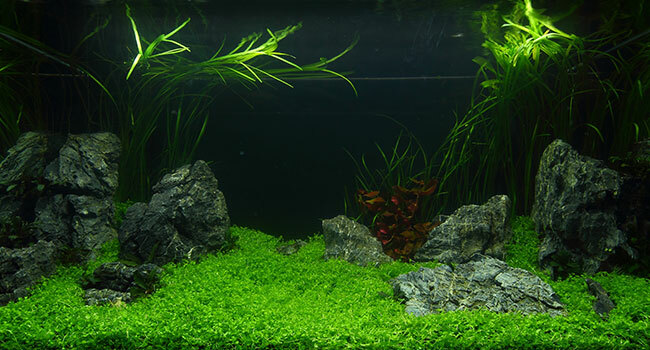 Also the company Aquasabi GmbH & Co. KG with seat in Braunschweig, which cares for one of the largest Onlineshops with specialization on the Aquascaping and water plants. 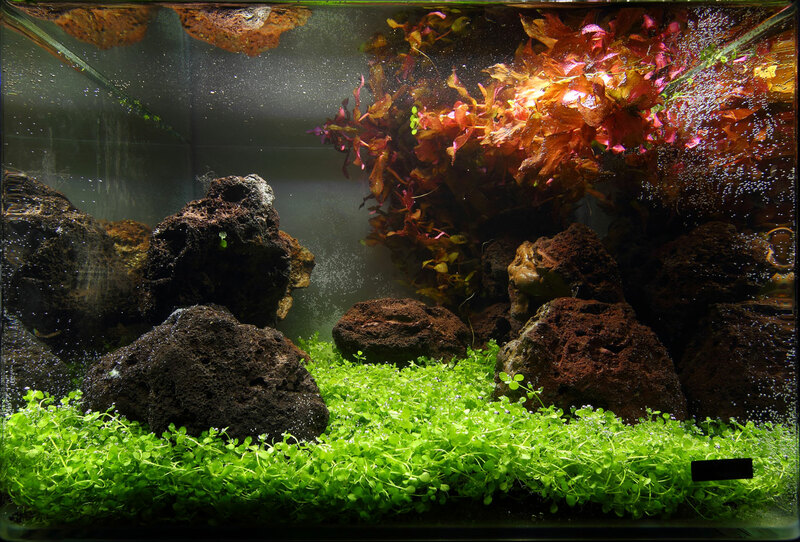 Much devotion is also in the development of the own brand Aqua rebel, under water plant fertilizer, glassware and tools with the goal of aquascaping and aquatic plant aquariums are produced and distributed. 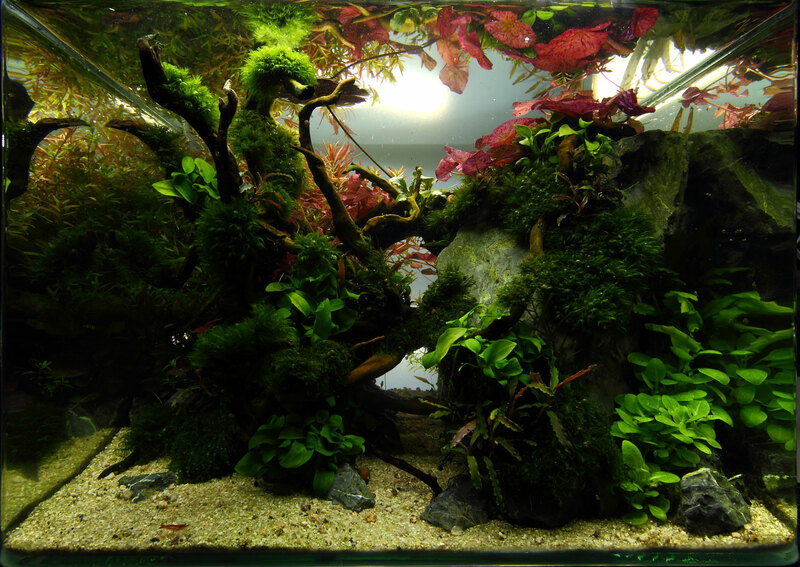 George got started in the hobby in 2003 when he bought his first aquarium. 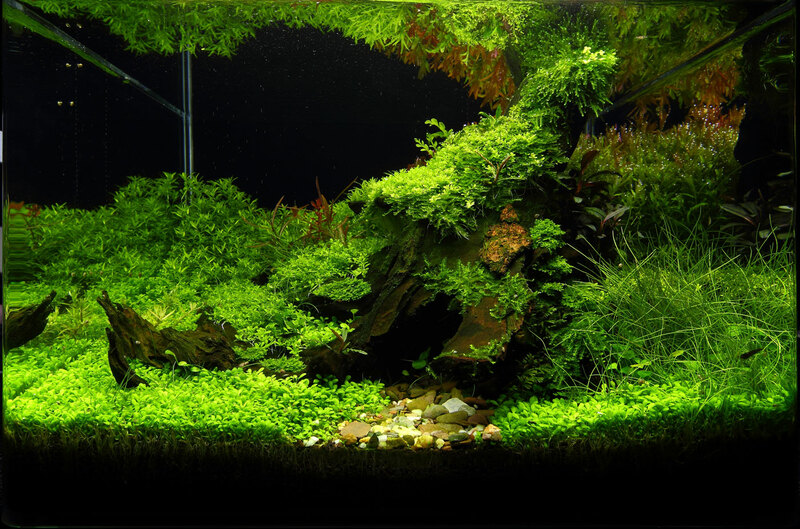 He discovered Amano’s work and quickly became obsessed with aquascaping, both the technical and creative aspects. 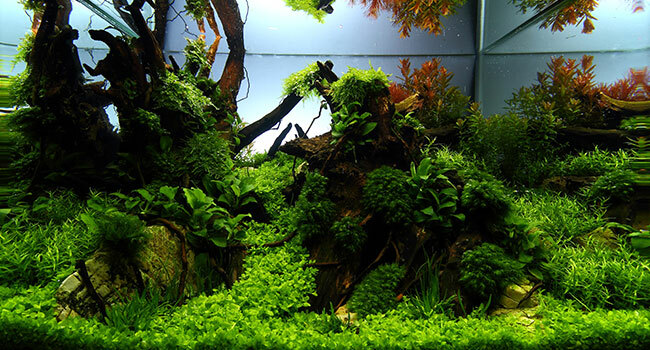 Within a year or so he was moderating various Internet forums and started contributing regularly to Practical Fishkeeping magazine in 2006, as their planted tank and aquascaping expert. 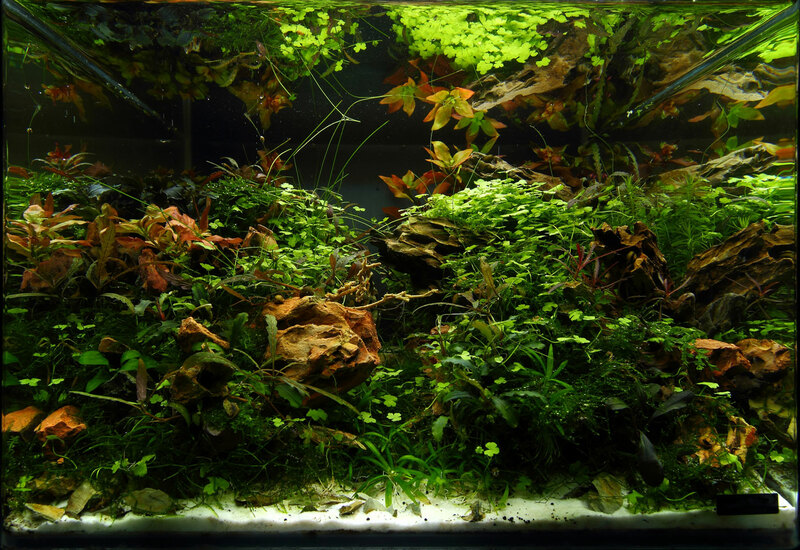 With the help of Tom Barr, he co-founded the UK Aquatic Plant Society in 2007 with Dan Crawford and Graeme Edwards. UKAPS now has an active forum of over 10,000 members and around 20 sponsors. 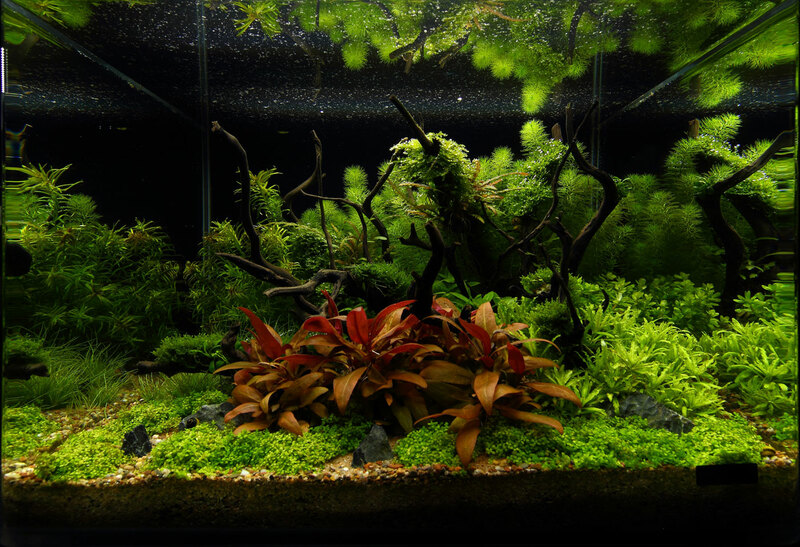 He’s worked at various aquatic trade shows and set up display aquascapes, as well as given various public aquascaping demonstrations, talks and seminars. 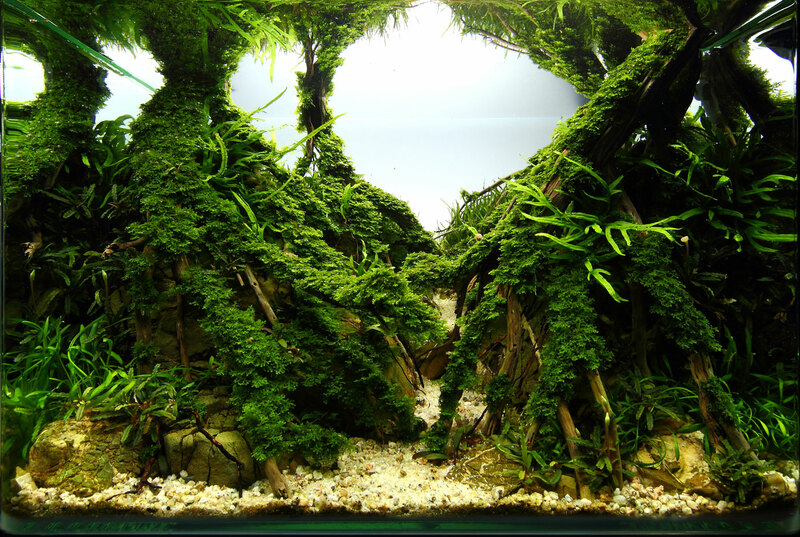 George has also judged various aquascaping contests (including the AGA in 2008) and regularly enters his own aquascapes into the IAPLC and AGA competitions. 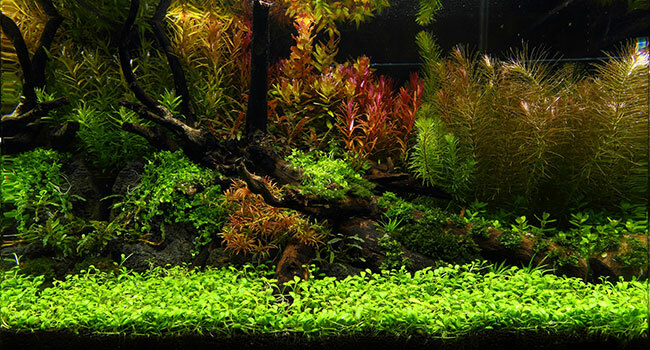 He left the Royal Air Force after a 14 year career as a Weapons Technician to work full-time in the aquatic industry. 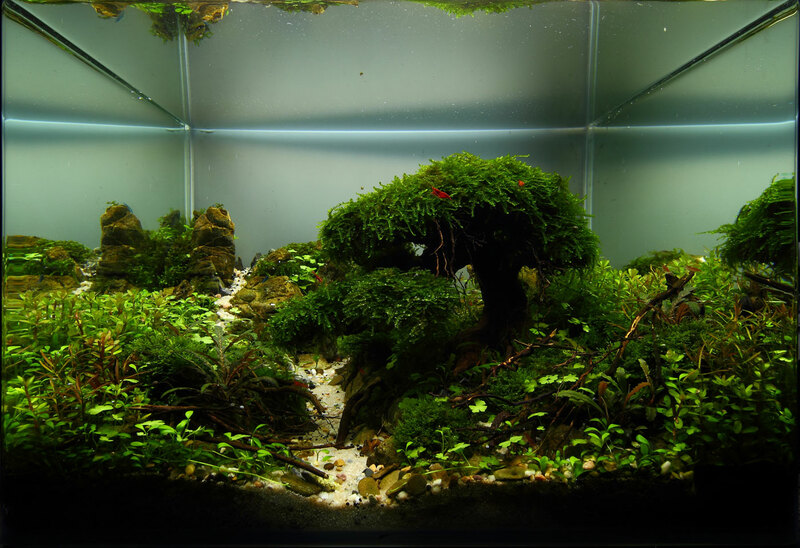 He’s currently self-employed but works regularly for Aquarium Gardens, Evolution Aqua and Practical Fishkeeping Magazine. You are looking for a hotel not far away from the trade show? We have preselected a few for you. If interested, please download the document for hotel booking, fill out and mail to the hotel of your choice. 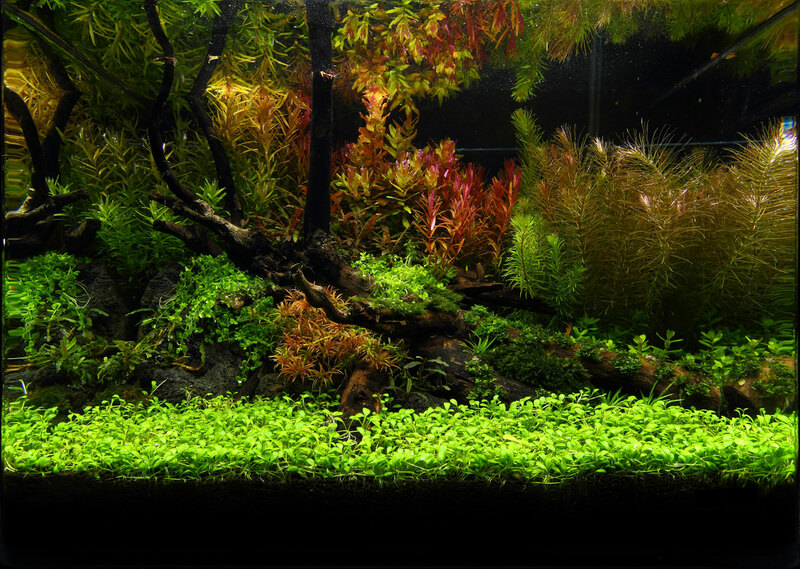 If you have any further questions or suggestions, please do not hesitate to get in touch with us! 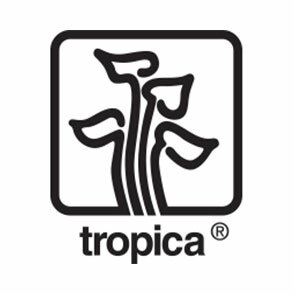 The use of our website is usually possible without providing personal data. Personal data, such as names, addresses or e-mail addresses, are always provided on a voluntary basis if possible. Those data will not be passed on to third parties without your explicit permission. However, we would like to point out that data transmissions via internet (e.g. e-mail communication) cannot be entirely secure and may have security vulnerabilities. A complete protection of personal details against unauthorised access by third parties is not possible. You may prevent the installation of cookies by adjusting the settings of your browser; however, if you do so, you may be unable to use all features of this website. Further, you may prevent the collection of data generated by cookies and related to the use of this websites by downloading and installing the the plug-in under the following link: http://tools.google.com/dlpage/gaoptout?hl=de. You may also click on this link to prevent the data collection by Google Analytics. By clicking the link, an Opt-Out-Cookie will be stored on your device. In the case you delete your cookies, you would have to click the link again. 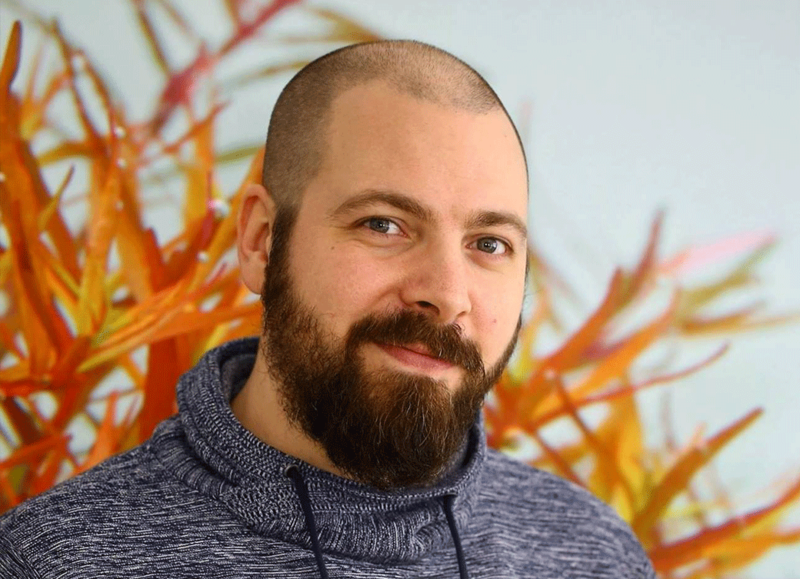 The provider of these websites automatically collects and stores information in log files which your browser automatically transmits to us, such as browser type/version, used operating system, referrer URL, host name of the accessing computer, time of query. Those data cannot be associated with individual persons. A merging with other data sources does not take place. We reserve the right to retrospectively check the data if reasonable evidences concerning illegal use become known. You have the right to be informed about your person-related data, their origin and addressee and the purpose of data processing as well as the right to correction, blocking or deletion of those data at any time and free of charge. For further questions and questions concerning person-related data, feel free to contact us under the address published in the legal note (Imprint).